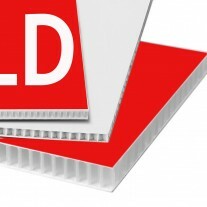 3mm Foamex rigid exhibition display boards. Turn your trade show display or exhibition stand into a show stopper. 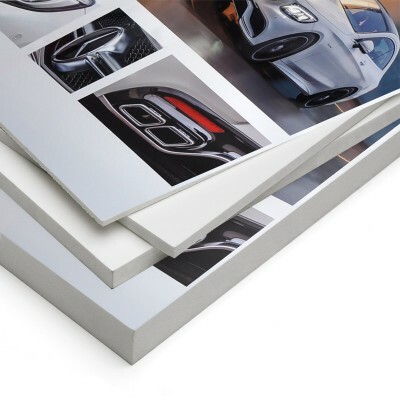 From design through to printing and finishing our large format digital printing department can supply everything you need to make your stand a show stopper. Our rigid display boards are ideal for displaying graphics at events and in retail spaces. The easiest method of attachment is by using Velcro, and this way they combine perfectly with folding displays and shell schemes. Foamex (otherwise known as Foam PVC or Foam Board PVC is a rigid board that uses compressed foam, making it sturdy yet lightweight. 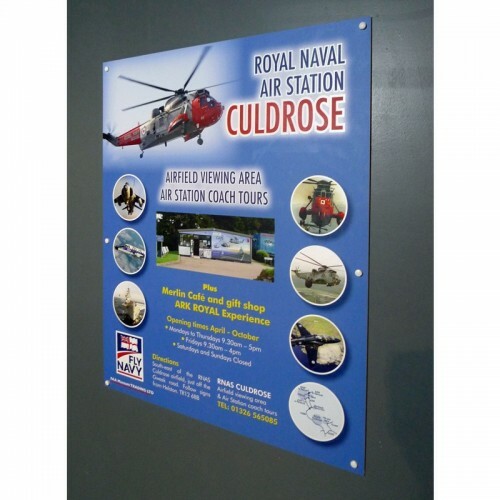 Images are printed directly onto the panel using UV inks - ideal for one colour to full colour prints. Foamex Board is a very strong and rigid material that is easy to hang using self tapping screws, double sided velcro or double sided adhesive pads. 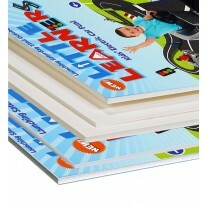 Foamex has a smooth matte silk finish, meaning prints really stand out on it, whilst also being impact resistant. 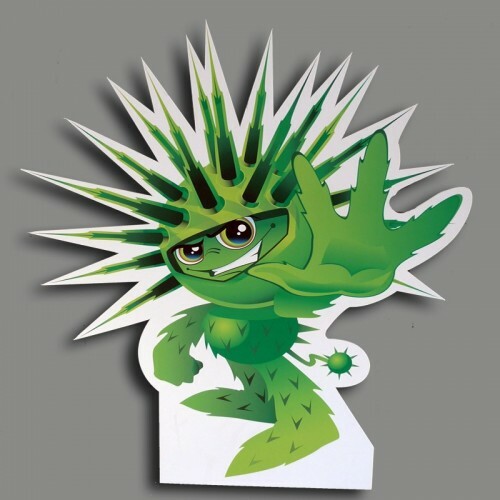 Unlike wooden signs, Foamex won't rot or swell With our computer aided cutting process, Foamex can be made into any shape you require. Due to it's composition, Foamex Board can be screwed to walls, post mounted or hung in a frame. Foamex signs are popular for exhibition displays, signs, in store promotions, information boards, event signage and much more.